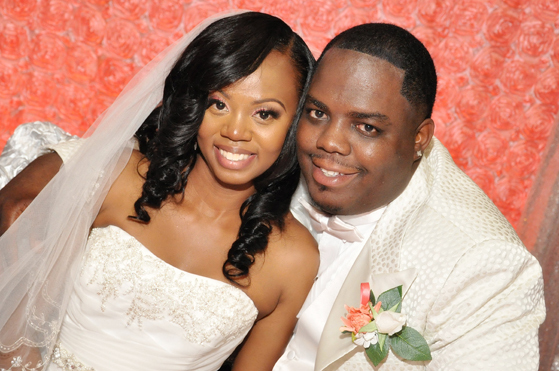 A reception at the Double Tree by Hilton culminated over a decade of courtship for the former Nakisha Wade and Lonnie Hemphill. The couple, who originally met in Houston, Texas began their wedding festivities at Oceanway Way Baptist Church in front of hundreds of family and friends with a bridal party of twenty. From the moment Lonnie proposed last November, the couple decided that God would always be the center of their relationship. A highlight of the ceremony was Pastor Calvin McGill jointly baptizing the couple before the wedding to symbolize a new beginning in Christ as husband and wife. 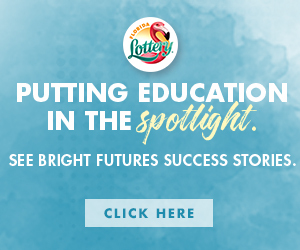 Nakisha holds a Bachelor of Science Degree in early childhood education and is employed with Step by Step Learning Center in Fernandina, Beach. The groom is currently continuing his studies at the University of Phoenix to complete his degree in Business Administration and is currently employed as a distribution driver with Chartwell Food Services. Following their honeymoon in Cancun, Mexico! The couple will reside in Jacksonville and look forward to many years of marriage and plenty of babies in their future!